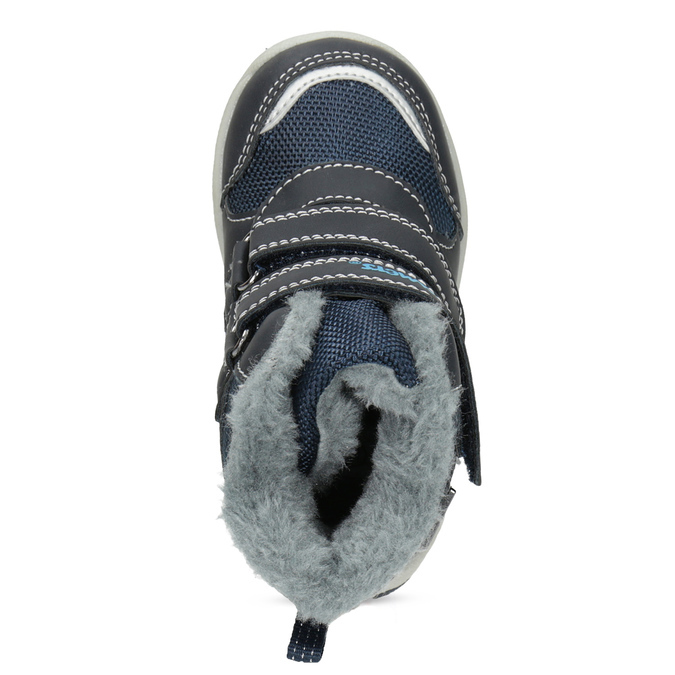 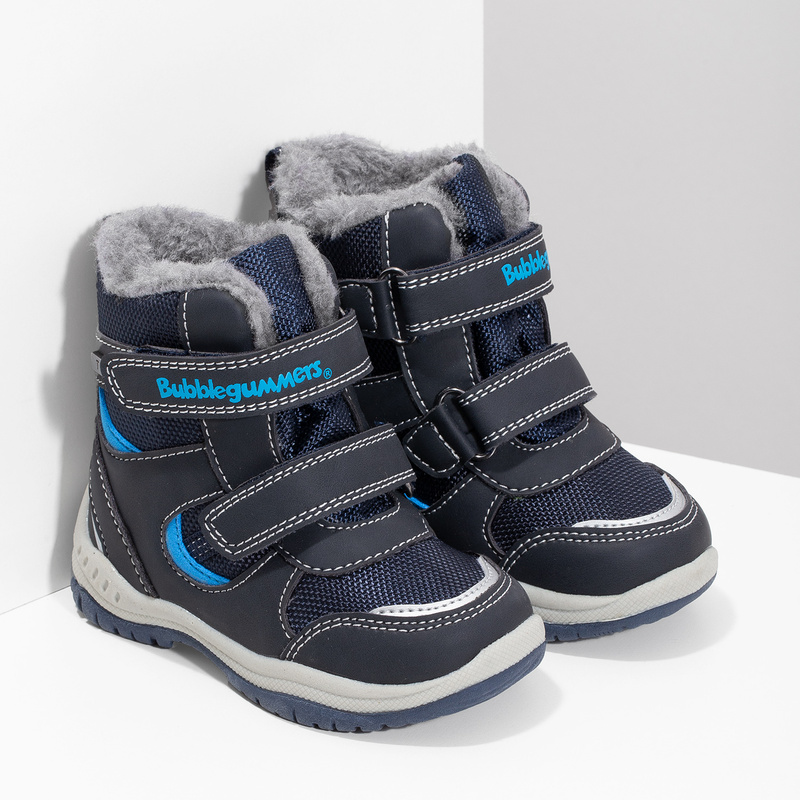 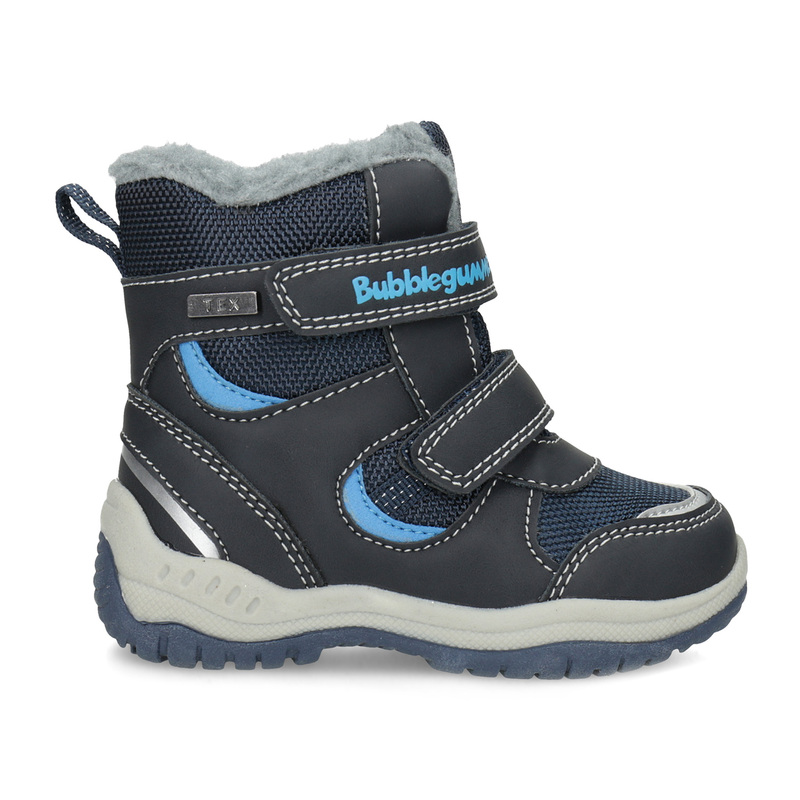 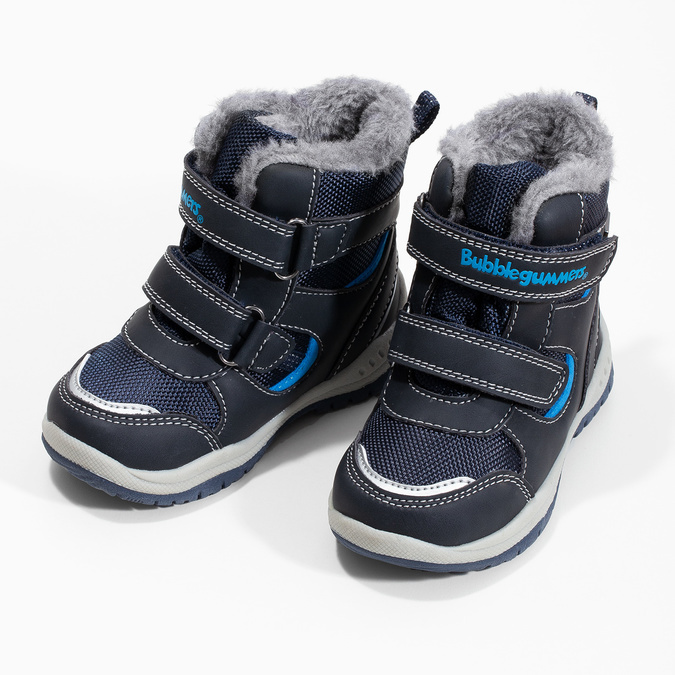 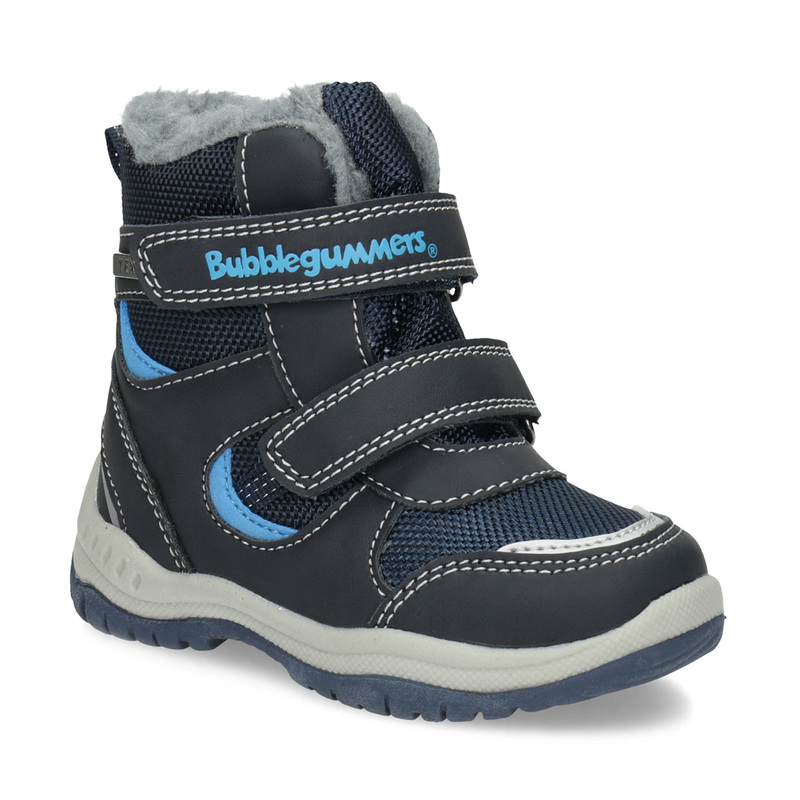 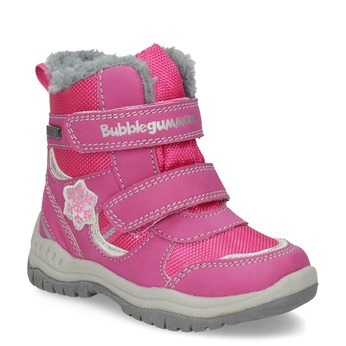 These Bubblegummers winter boots feature imitation fleece insulation that also trims the collar around the ankle. Mums will certainly appreciate the practical hook-and-loop closures and the reflective elements on the toe and heel counter. 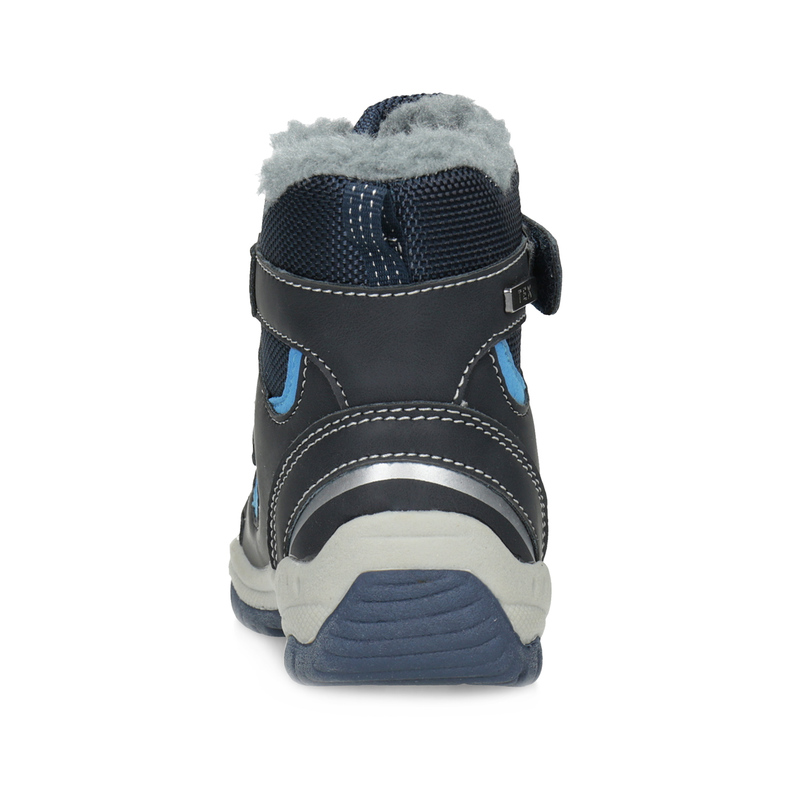 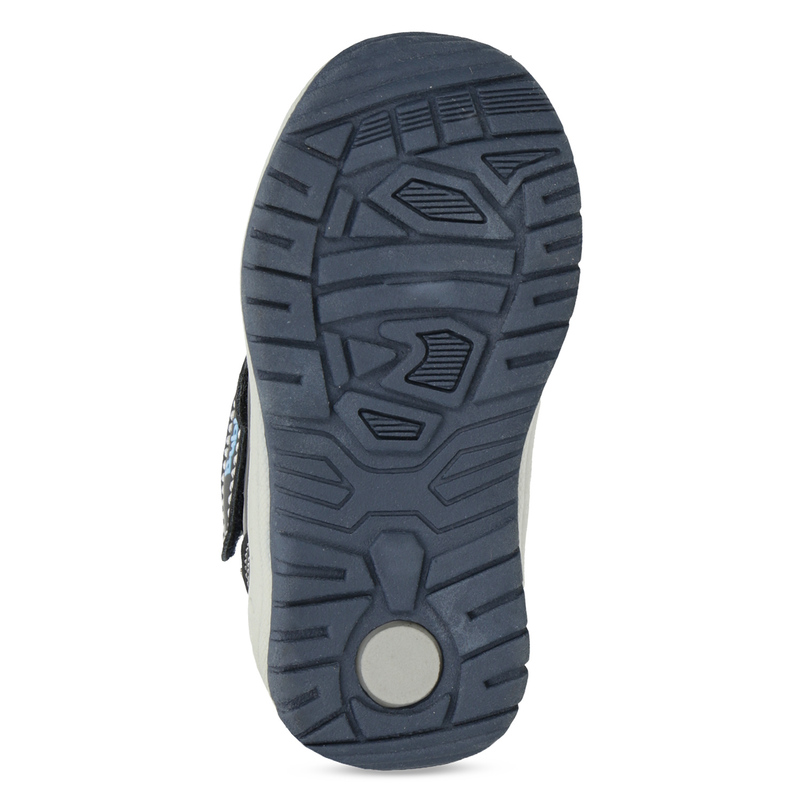 The comfortable sole is shock-absorbent and insulates against the cold.